On December 21, either the world is ending, or Franktuary–Pittsburgh’s beloved hot dog joint– is opening a SECOND LOCATION in Lawrenceville. I’m voting it is the second (although if I keep having weeks like this one, I won’t mind the end of the world). 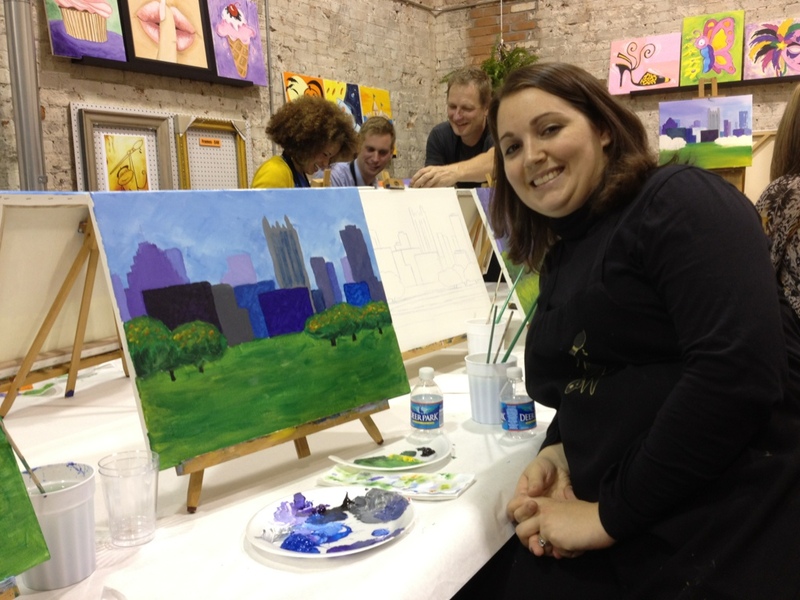 This past Friday, I took a Paint & Sip class with friends at Paint Monkey in Lawrenceville. It was so fun to be out doing something different and creative. 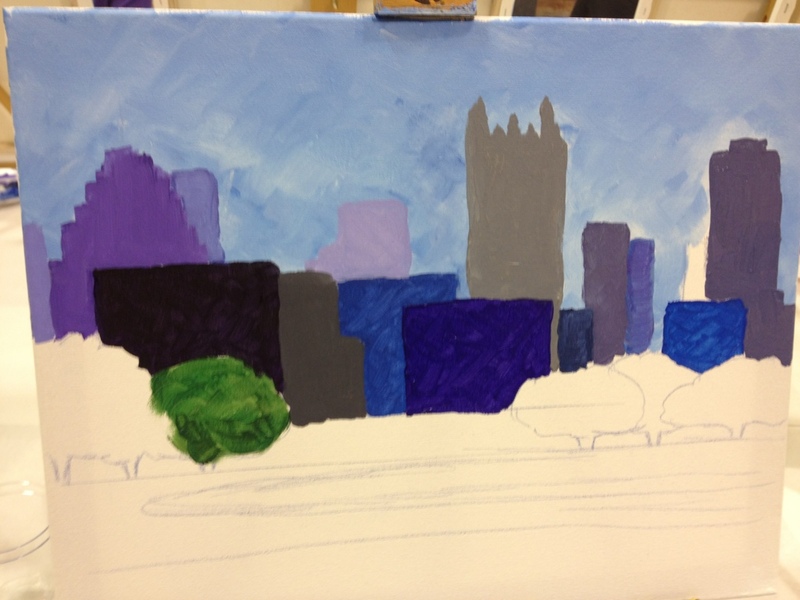 We did the Pittsburgh Skyline painting, and Mr. Beez even declared my painting to be “not bad”! That’s an accomplishment! They offer a variety of different painting styles. 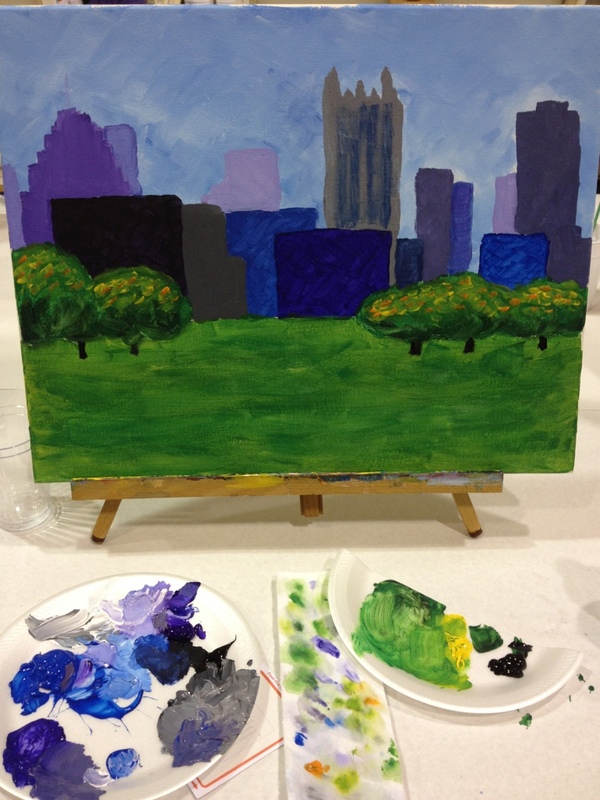 I would love to take the Lichtenstein, Kandinsky or Seasons classes. They sketch the outline on the canvas ahead of time, and give plenty of instruction, so that even the artistically hopeless like me can put together a decent picture. The classes are a little pricey to take them on a whim, it’s about $50/class, and they are BYOB. They run right around dinnertime–starting around 6:30 or 7. 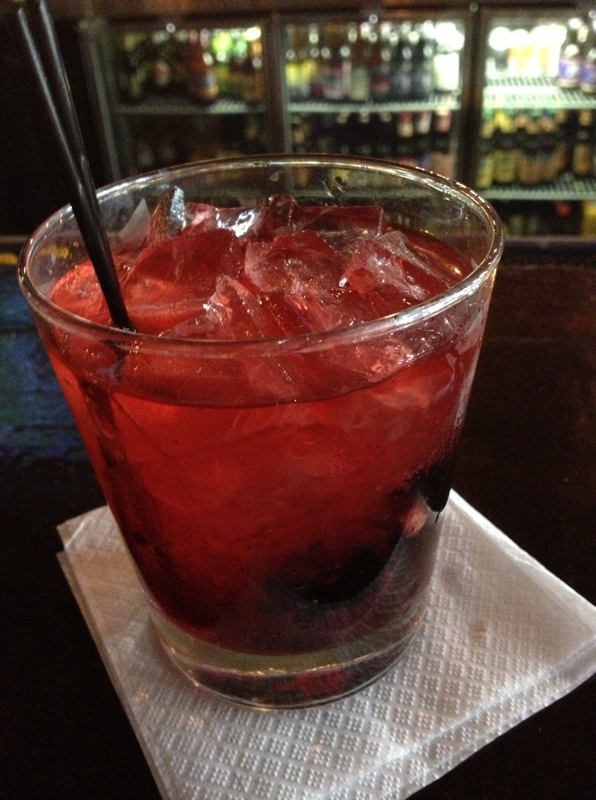 Although we didn’t go out to eat afterward, I think it would be a perfect evening to go to a painting class there, and then stroll next door for dinner at Kaleidoscope Cafe. On an unrelated but equally interesting note, the No Name Players are doing a fascinating SWAN day project to support women in the arts. I’m going to be interviewed as part of their project, and if you’re a woman in Pittsburgh, you should contact them to participate, too! It appears I’ve developed a habit of traveling to various neighborhoods and stuffing myself with baked goods on Saturday mornings. This Saturday was no exception. At least this Saturday started with a little exercise. Baby Beez and I got up bright and early for a 9am Mommy & Me yoga class at Shining Light Prenatal Education in Lawrenceville. My pal Liz was teaching the class, and it was such fun to see her and her darling daughter (whom I have not seen since she was a teeny tiny newborn!) Shining Light is a great resource for pregnant families, and for families with young children. They even have baby sign language classes, and will be starting a Music Together course soon! I was worried that Baby Beez would spend the class tearing up the place. Instead, she decided to be fake shy. She’s NOT a shy kid, but when she’s in a new environment, she plasters herself to my leg and refuses to let go. 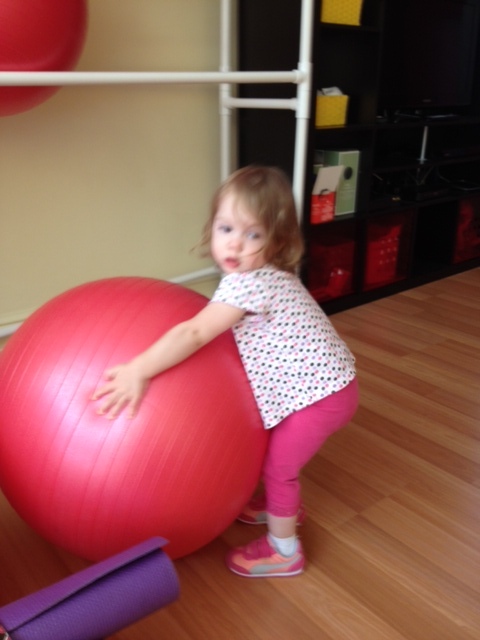 By the end of the class she did warm up a bit, and decided to check out the yoga balls. I guess all this means that we’ll have to go to more yoga classes! I promised Baby Beez quiche for an after-class breakfast. This kid LOVES quiche. 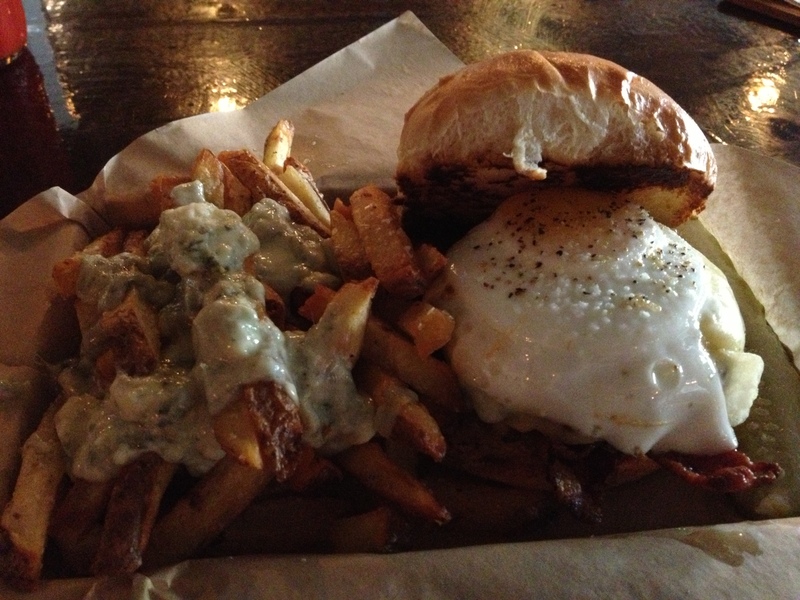 Dozen is only a couple blocks away, so we walked down there. The whole walk she kept saying “QUICHE! QUICHE! QUICHE!” However, we were sad to find out that Dozen did not have quiche that morning. 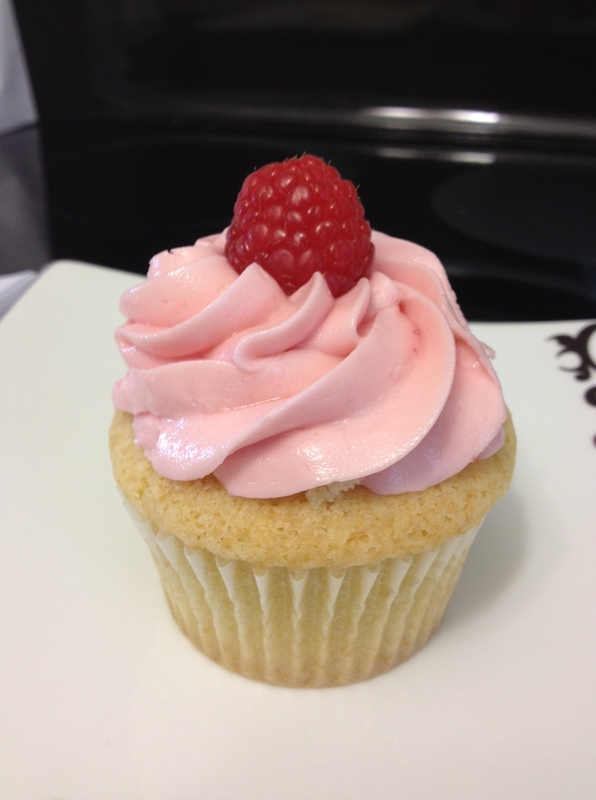 Naturally, I could not leave empty handed, so I picked up a Raspberry Lemonade Cupcake for me and Baby Beez to share, and a Vanilla Vanilla cupcake for Mr. Beez. I’ve been a big Dozen fan since they opened, and even like the more dry quality of their cake. I don’t know if they were having an “off” day, but something went south with this cupcake. The cake had hardly any flavor, and the frosting was greasy and also not very flavorful. There was a dollop of goo in the middle of the cupcake, that I think was supposed to be a filling, but it just didn’t fit well. So sad. 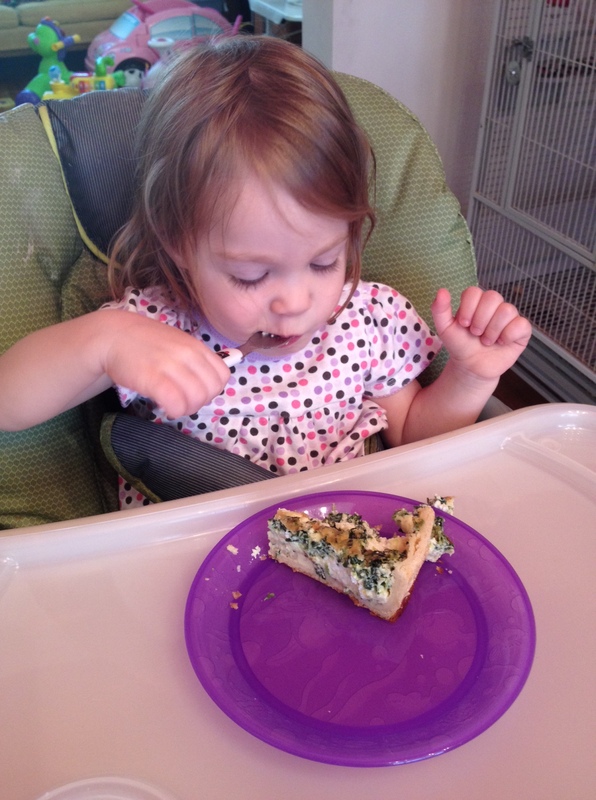 I could not let Baby Beez go without the quiche I promised, so we went to La Gourmandine as well! What piggies we are! 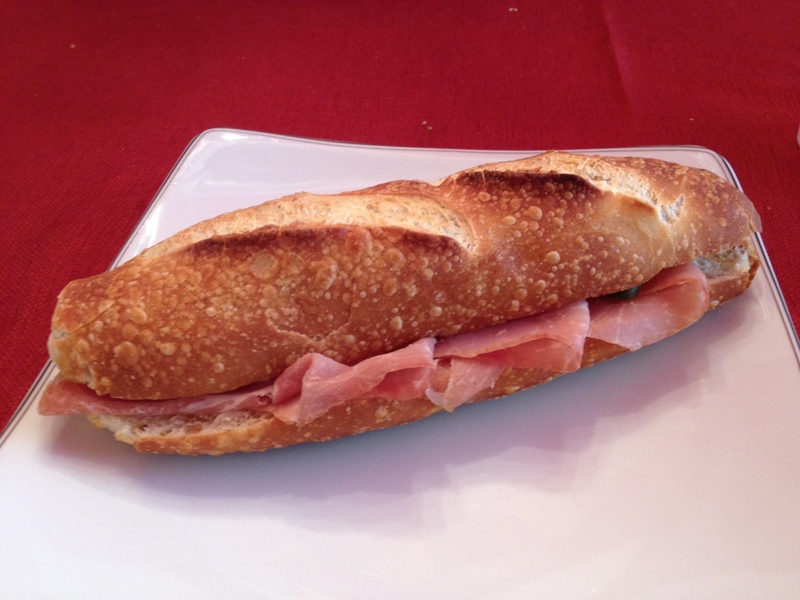 I picked up my favorite lunchtime treat– a baguette sandwich filled with butter, prosciutto, and pickles. Europeans love to slap cold cuts on buttered bread. As an American, I thought it sounded weird, but then I tried it and THEY ARE SO RIGHT. 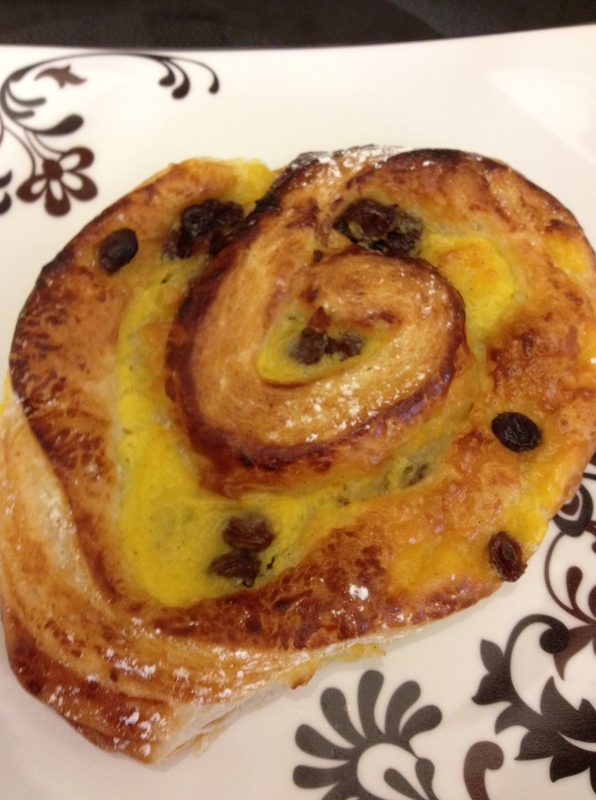 Ah, La Gourmandine, you never let me down!